Why do we read? 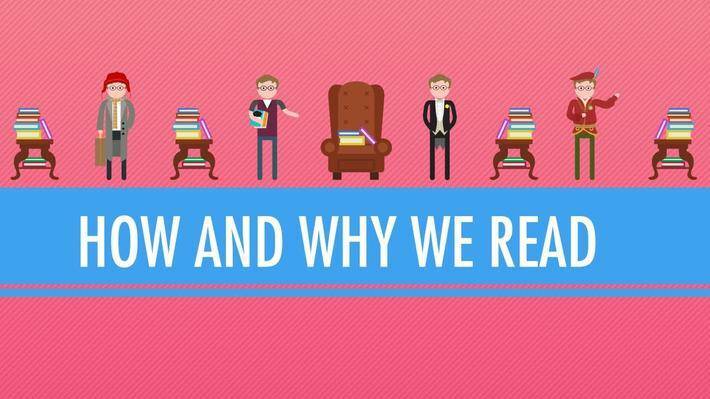 "Crash Course" has compiled a mini-series on the topic of literature, starting off with some thoughts on not only why we read, but HOW we read, and how we can learn to read critically. We know that writing and the ability to read are considered "markers of civilization." But reading and writing also allow us to communicate directly and transparently to people near and far. 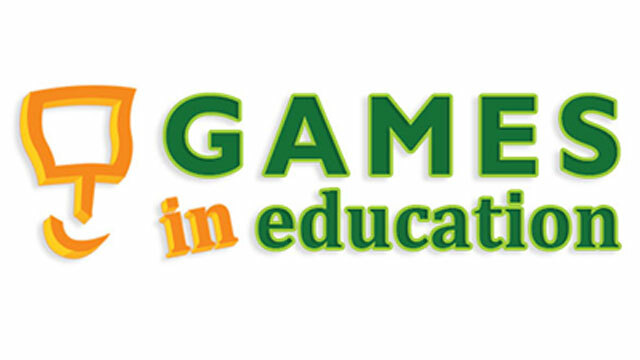 "Stories are about communication," says "Crash Course" instructor John Green. Also in this collection, you'll find episodes featuring the classics of literature, from "Romeo & Juliet" and "The Great Gatsby" to "The Odyssey" and "To Kill a Mockingbird"!